News Photo Friday! 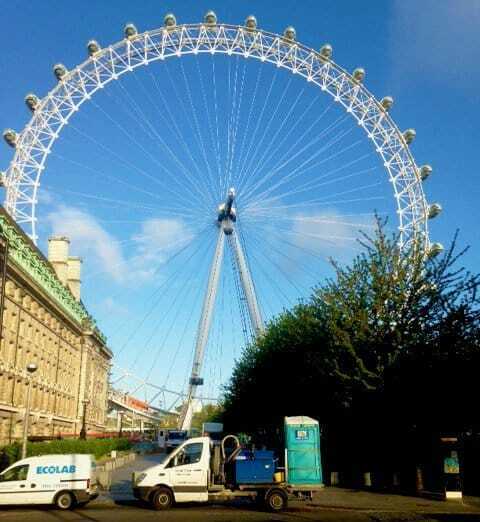 London Loos! 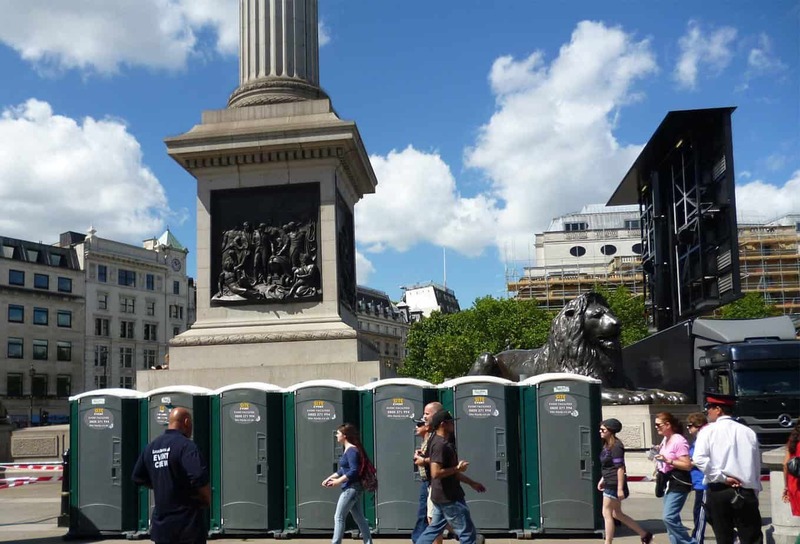 From Trafalgar Square to the London Eye to the East End Site Equip and Site Event can supply all your London Loos requirements, from luxury event toilet trailers to construction site loos, we can deliver your needs next day to ensure you are never caught short! Call our friendly team now on 01256 384 134.